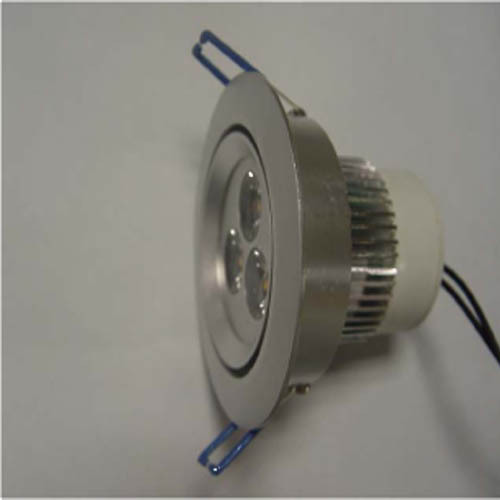 ◇ Low voltage operation at 100~240V AC. 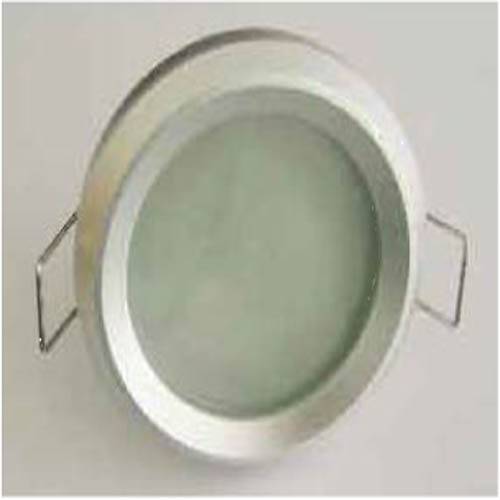 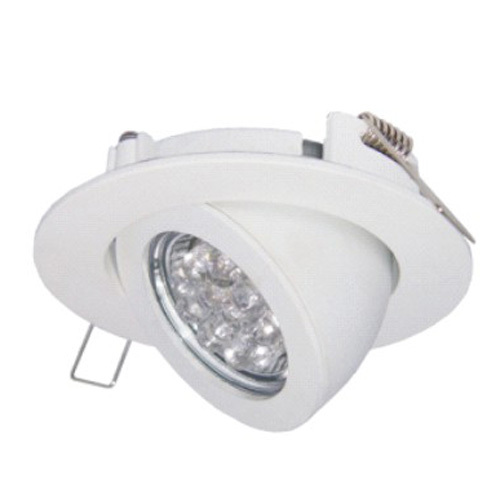 This ceiling light is made of three of 3W high power led, with higher lumens than the other ceiling lights. 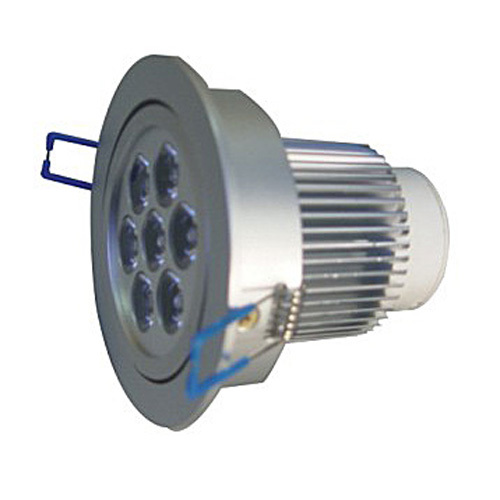 Its crust is Aluminum alloy , which has great heat sink function. 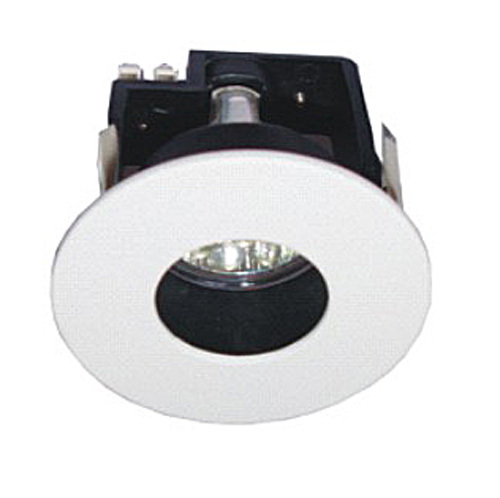 The emitting colors can be white, warm white, red, yellow, blue, green and other colors.